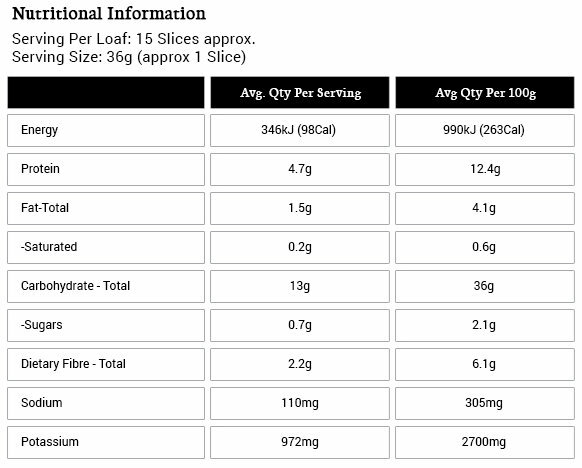 Ancient Spelt Loaf is made with the finest spel t flour available. 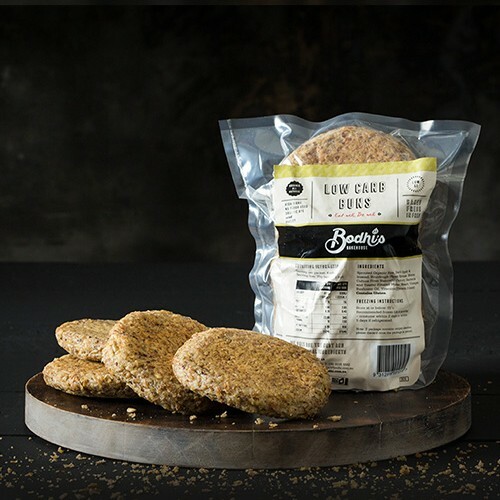 The tasty ancient seeds and grains are gently mixed then allowed to rest so that the natural Spelt Sour Dough can begin to do its magic on the ingredients. Ancient Spelt Loaf is made with the finest spelt flour available. 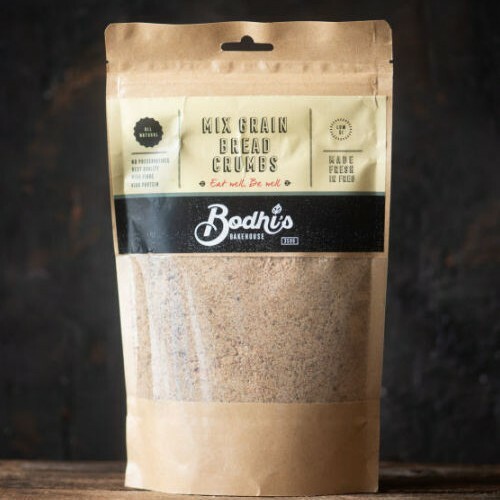 The tasty ancient seeds and grains are gently mixed then allowed to rest so that the natural Spelt Sour Dough can begin to do its magic on the ingredients. Ancient Spelt Loaf has that traditional rusty spelt colour to the crumb, yet is a bread with a smooth and gentle crumb that will be loved by the whole family. 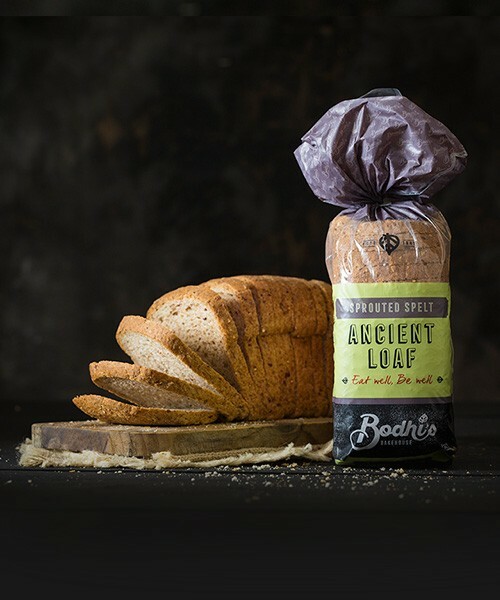 Being 100% free of additives and preservatives ( like all other Bodhi’s breads) this loaf will leave you with a nutty taste sensation. Use it at breakfast time, a sandwich treat at lunch or simply enjoy it as a side dish with your dinner. You will love it all day long. 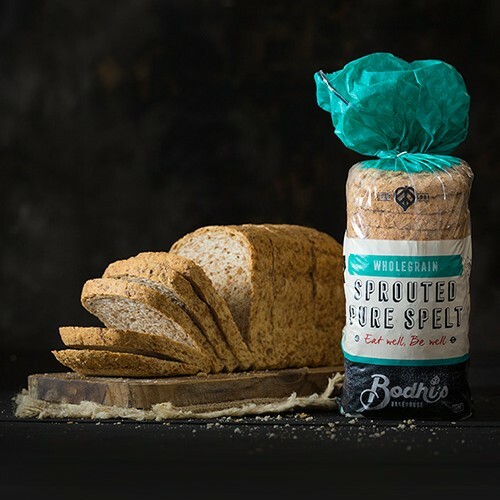 Wholemeal spelt flour, spelt sprouts, sour dough (spelt flour, filtered water, culture from naturally occurring bacteria and yeasts), sunflower seeds, linseed, seeds and meal, buckwheat flour, quinoa, chia, sunflower oil and iodised salt.